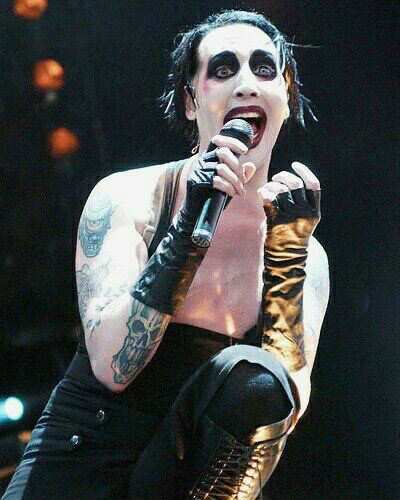 Finally, finally the timing is right and I will be able to see Marilyn Manson live on stage again! It has been some years ago (pfeww, exactly 4,5 years!) so I am delighted to go…he he, I expect all the Beautiful People there to rock the venue, the Heineken Music Hall in Amsterdam. This entry was posted on Monday, December 7th, 2009 at 17:21	and is filed under Blog Entries. You can follow any responses to this entry through the RSS 2.0 feed. You can leave a response, or trackback from your own site. 2011: Snow came to town!